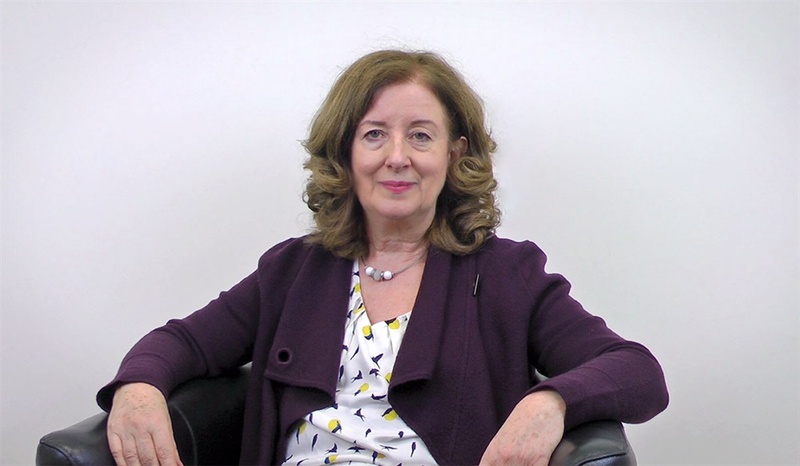 Mary joined Tavistock Relationships in 1990. Previously a social worker running a Family Centre in Brixton, she trained as a couple psychoanalytic psychotherapist and then later as a psychoanalyst. 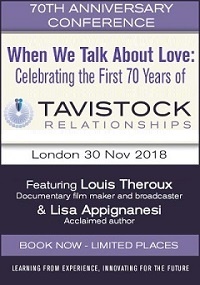 She is developing long distance learning at Tavistock Relationships, has published many articles and teaches on couple relationships around the world.